Good news (?) for fans of "End Of Nations" from Trion. It will be a free-to-play game. That's what an email from teh company said, that I received today. 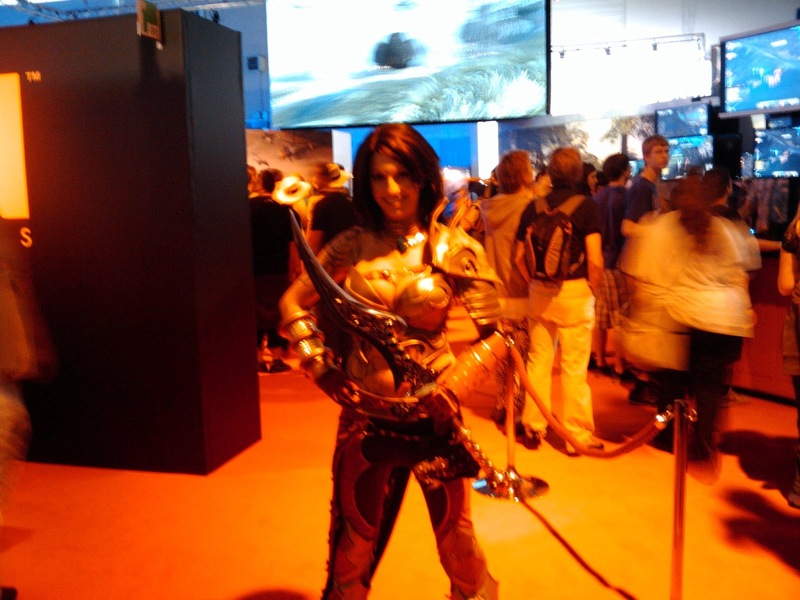 At the Gamescom 2011, Trion already said that paying players will not be advanced to those who don't pay for stuff. That's a promise, but can't it be kept? I hope it doesn't end of being a Runes Of Magic, where who have to spend ridiculous amounts of money to compete in the game. Trion showed off End Of Nation and Rift (which is not a F2P game as of now *hopes up*) for the 2nd time on the Gamescom 2011. I'm excited about EOF from the very first moment I saw it. To have this game free to play, is tempting, and I hope it will end up doing well. It really deserves it. Watch the free-to-play video and you get a glimpse of the quality of the game.